The MA in Art Business (MAAB) was established at Sotheby’s Institute in 1998. 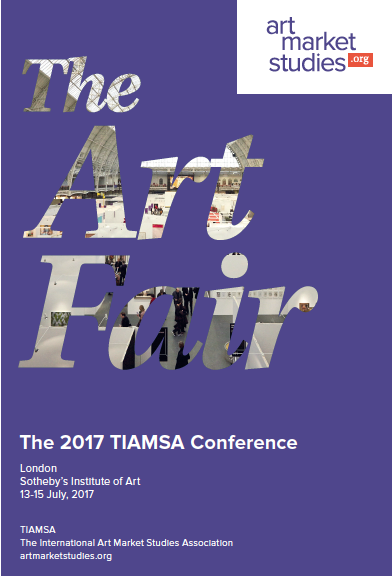 The programme has pioneered the development of the study of art business and the international art market as an academic discipline. At the same time it remains a highly vocational course, with a focus on understanding business networks and professional practices. Students from MAAB progress to employment in a broad variety of jobs in art businesses, both public and private sector, across the world. The Lecturer/Senior Lecturer in Art Business will be a key member of the team which lead the teaching and development of the MA in Art Business. The successful applicant will have a PhD in an area related to one of more units of the programme. An understanding of basic mathematical principles, spreadsheet formulae, and data analysis is desirable. It would also be helpful if they also had some art world working experience, and/or an understanding of the terminology and methodologies of art history/criticism. They will contribute to teaching across the progra mme. Core programme units include: Navigating the Art World; International Art World: Markets, Ethics and Laws; Art Business, Management and Finance. MAAB‐based elective units include: Art World Operations and Logistics; International Art World: Public Sector; Emerging Markets; The Market for Antiquities and Old Masters; Strategic Management in the Art World. The seminars are free, no bookings required. 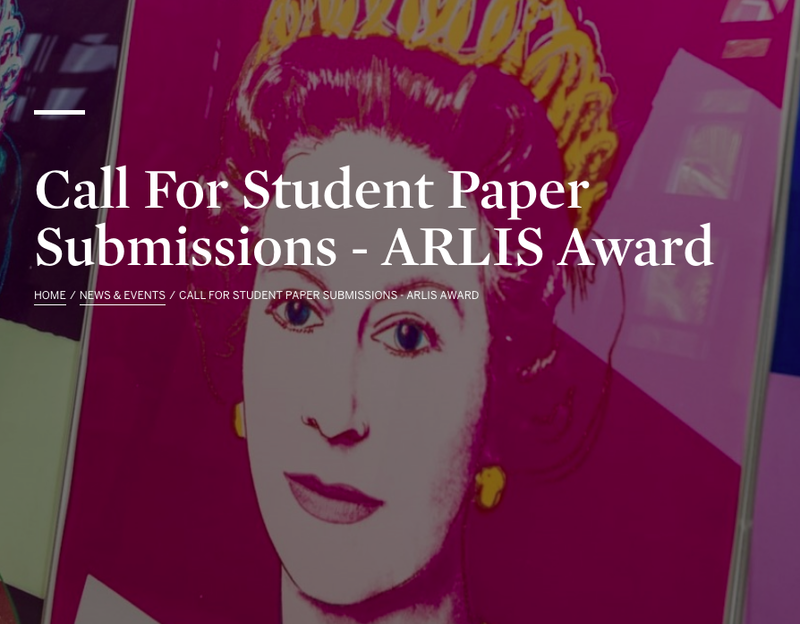 Once again the Sotheby’s Institute of Art is sponsoring a research award for students writing on the subjects of art collecting or the art market http://www.sothebysinstitute.com/news-and-events/news/call-for-student-paper-submissions-arlis-award/. This generous award of $3000 to the winner (individual or group effort) and $1000 to the assisting library will be presented at the 2018 ARLIS conference in New York. The deadline is December 15 which allows for papers written this semester to be considered. Any paper written in this calendar year up to the deadline, graduate or undergraduate, by a current or recently-graduated student is eligible. 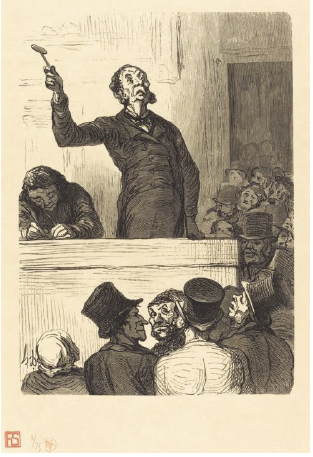 The Sotheby’s Institute of Art Research Award subcommittee of the Art Libraries Society of North America (ARLIS/NA) welcomes nominations by its members to recognise excellence in a student paper or digital art history project on a topic relevant to collecting or the art market. Topics may include but will not be limited to the sale, collecting and provenance of artworks, historical or contemporary factors and trends that affect the business of art and connoisseurship. Topic emphasis should be on the art market. This award presents a unique opportunity to inspire and recognise a deserving student while also promoting the creative use of art scholarship and information resources.